What you'll want to do is to roughen the end surface of one of the screws on each clamp. The end of the blade is squeezed between the ends of two screws, and the one you'll want to roughen is the one that does not move. 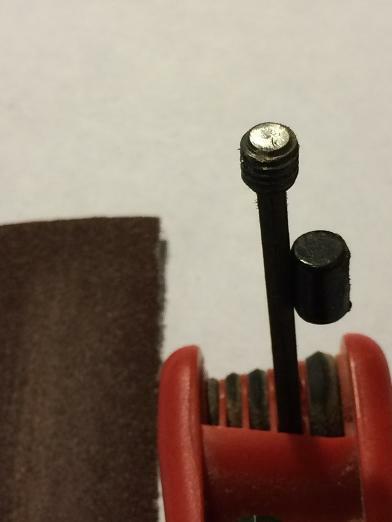 Use your hex wrench (3mm for DeWalt saws) to hold the set screw squarely against a piece of coarse sandpaper, it should only take a few strokes to roughen the end - don't overdo it. 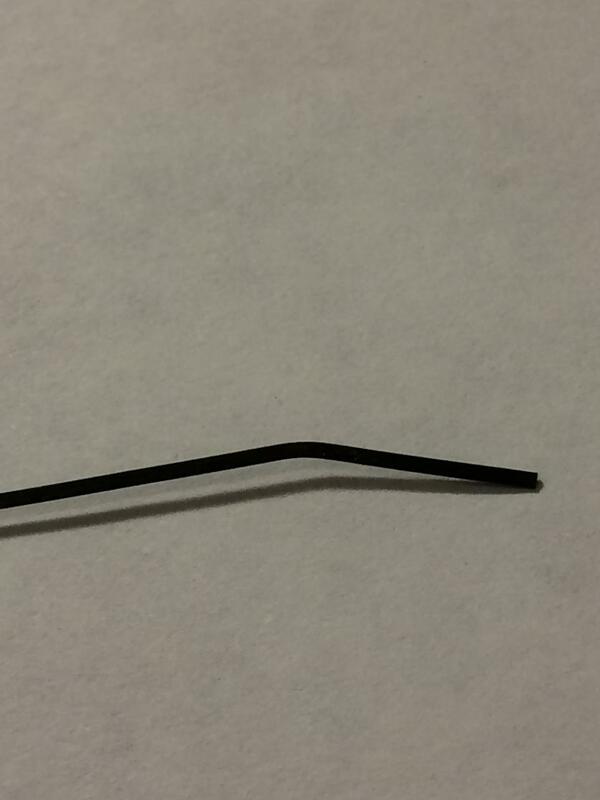 Tip - stick a small magnet to the hex wrench to keep the tiny set screw from falling off and getting lost forever. Replace the screw, and do the same on the other clamp - and you're done! 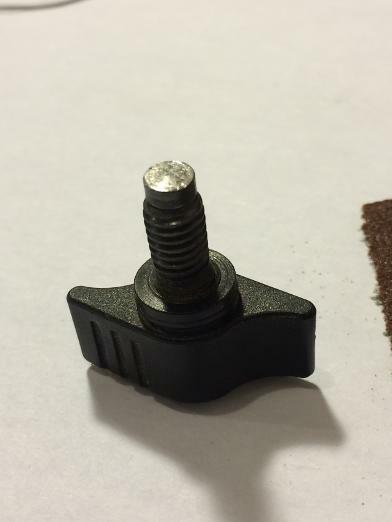 This is obviously the screw that operates the blade clamp, leave the end of this screw shiny and smooth so it can slip while pressing against the side of the blade without bending it. Surprise - the blade clamp screws are hollow! Apparently the tip can get stuck and cause the clamps to bend the blades as they are tightened. The fix described above still applies, as long as the stationary set screw opposite from the screw that turns is rougher it will have more friction. 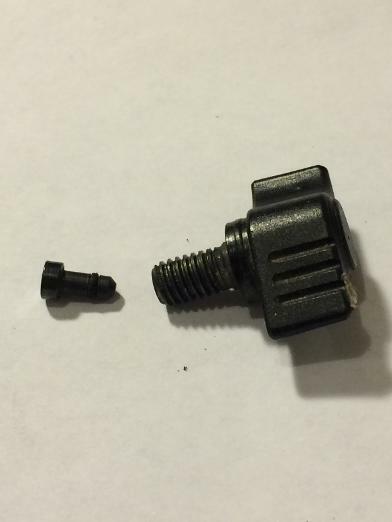 The slipping is supposed to occur between this hollow screw and the tip. If the clamp screws on your saw are one-piece design, then the slipping should occur between the tip and the blade - not between the blade and stationary set screw which would cause bending to take place.